Whatever your planned activity for the day, be honest with yourself about you and your companions’ knowledge, fitness and ability. We all like to kid ourselves that we are fitter, or indeed more capable than we are but in this instance it pays to be honest. Carry a map/chart and compass and know how to use them. Every year thousands of people end up calling for help because they are lost and/or tired. Nowadays paper maps may seem unnecessary but they are light to carry and their batteries don’t run out of charge! 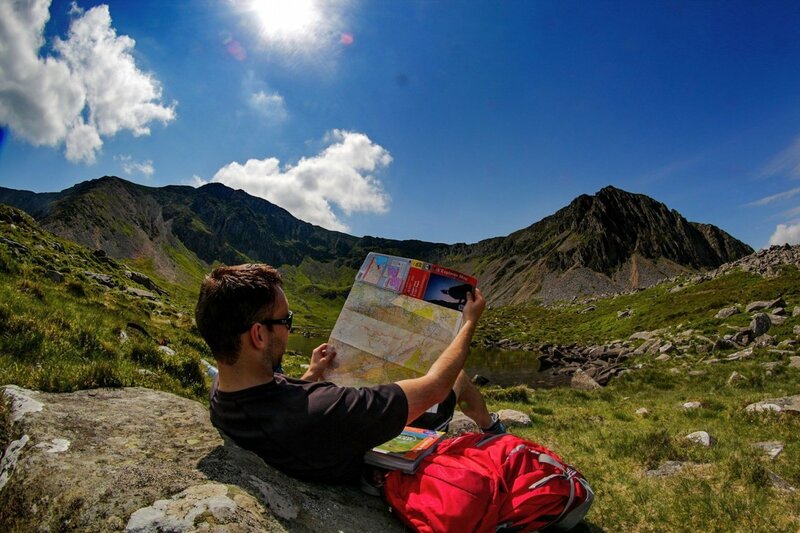 For simple guides to map reading and using a compass check out these OS Beginner’s Guides. 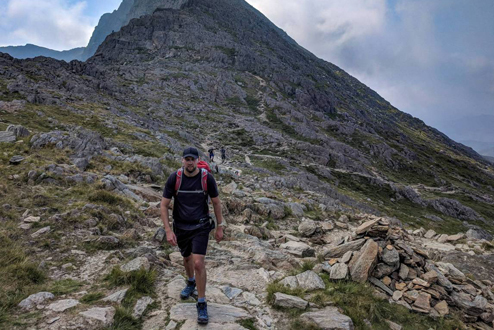 For example, if reaching the summit is going to be a challenge then switch to a lower level walk that you can all enjoy and achieve comfortably. 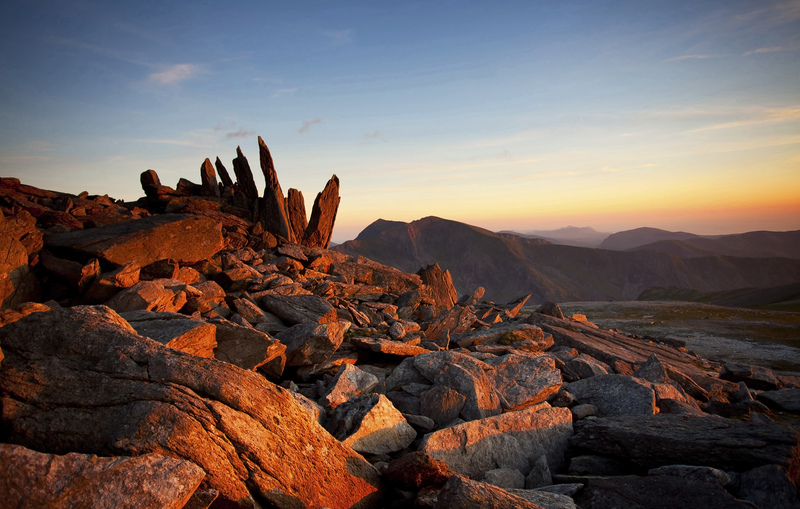 Check out National Park and AONB websites for walking routes for all abilities. 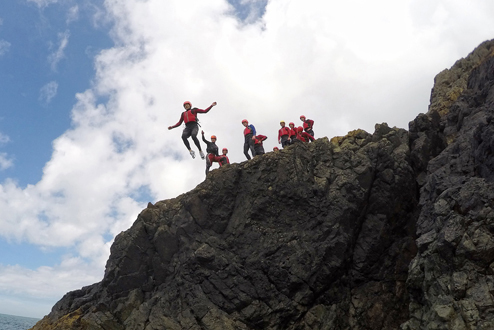 why not go with a qualified guide/instructor or sign up for some training? 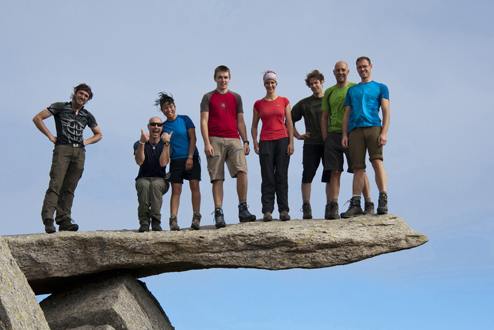 There are lots of enthusiastic and knowledgable guides and instructors to be found on VisitWales.com or you can follow the links below for specific activity courses, they can take your adventure to a whole new level, but in a good way! 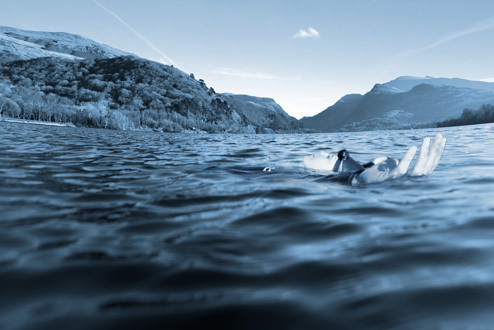 cold water shock passes in less than 2 minutes, so relax and float on your back until you can control your breathing. 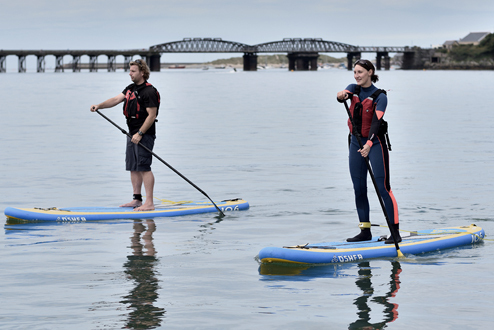 You may not have intended to take a dip but you could suffer cold water shock if you slip, trip or fall into the sea, lake or river. 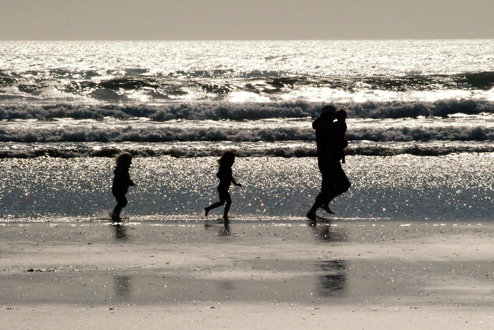 Follow this simple advice to allow the effects of cold water shock to pass, your breathing to come under control and give you the best chance to shout for help and find something to help you float or swim to safety. You will be glad you packed some spare warm, dry clothing! and knowing what to do in an emergency can make all the difference. First aid is a simple skill, but it has an incredible impact. Everyone should get the opportunity to learn it. 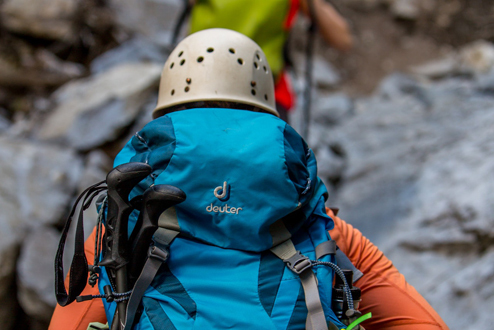 You don’t need the latest high tech, high performance, painfully expensive jacket to be AdventureSmart. The trick is putting a little bit of thought into what conditions you might meet and packing a bag with just enough to ensure you can cope with whatever the day may bring. 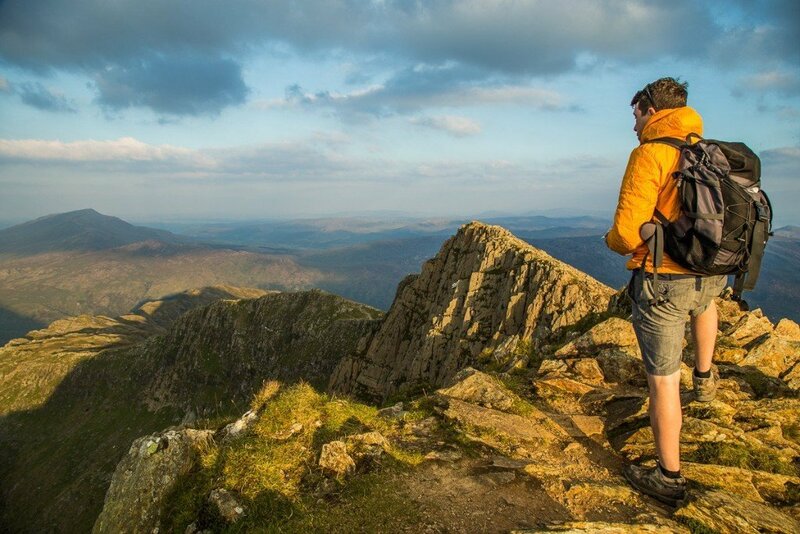 We are renowned for being a bit obsessed with the weather in the UK, which makes it surprising that people frequently don’t pay enough attention to how it might affect their days adventure. Whatever your activity being prepared for the weather can make a big difference as to how you feel at the end of the day. 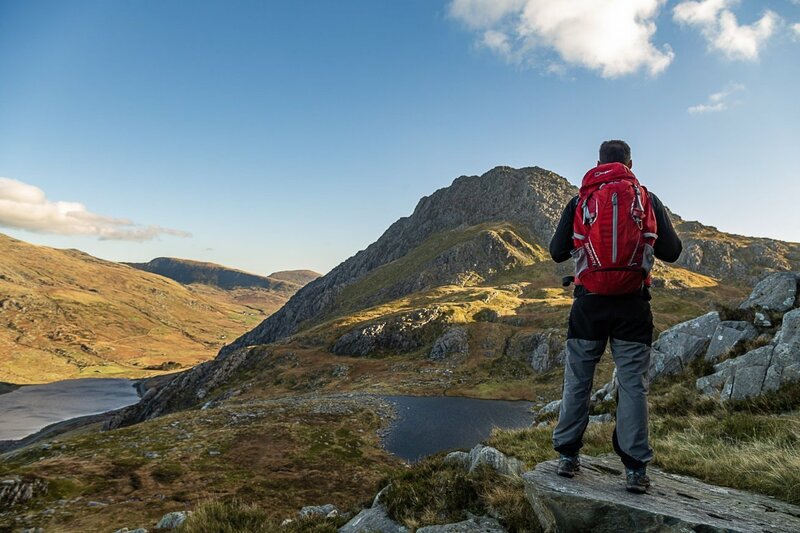 Accidents can happen to anyone however adventure smart you are, so whatever your activity make sure you carry an appropriate means of calling for help should you need to.